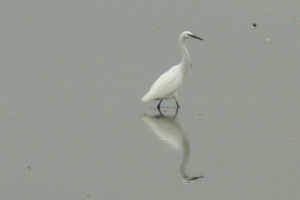 Observation - Little Egret - UK and Ireland. Description: There were at least three of these birds at the RSPB reserve at Snettisham amongst the many other species that had flocked there. There were at least three of these birds at the RSPB reserve at Snettisham amongst the many other species that had flocked there.